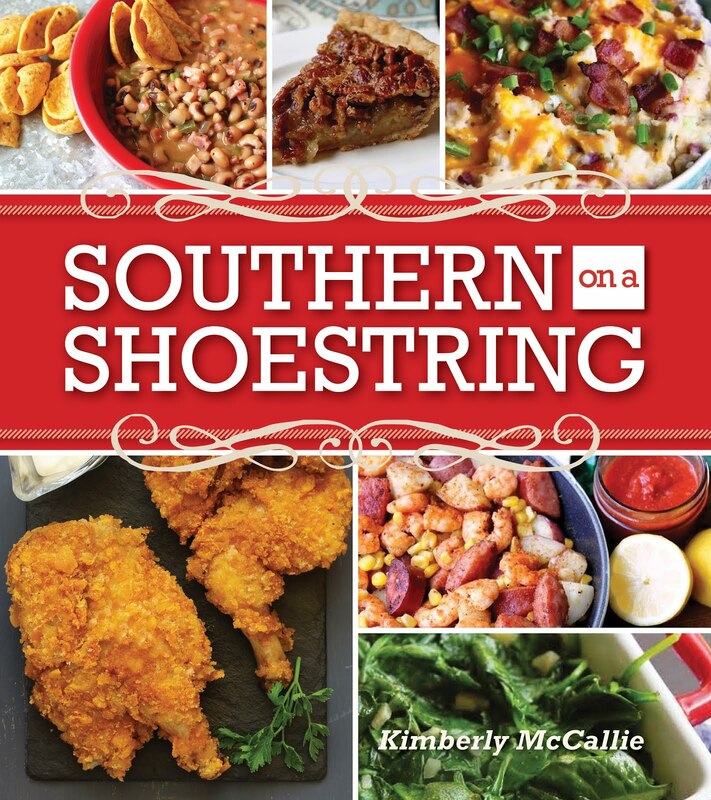 I was pleased to have the opportunity to review several products from Chef'n here at A Well-Seasoned Life. I'm sure that you've seen Chef'n products in your favorite kitchenwares stores. Everything that I received from them was high quality and I can't wait to give each product its own feature here on the blog. First up is the Stem Gem, a strawberry huller. Yes, it's strawberry season so it is the perfect time to try out a product like this. Isn't it the cutest thing? It looks like a little strawberry itself. As far as kitchen gadgets go, this is a fairly small one that won't take up much space in your kitchen drawers. It's also highly effective and I'm happy to add it to my collection. As you can see, the huller has a claw-like grasp. It's quite simple to use and only took me one or two strawberries before I got the hang of it. 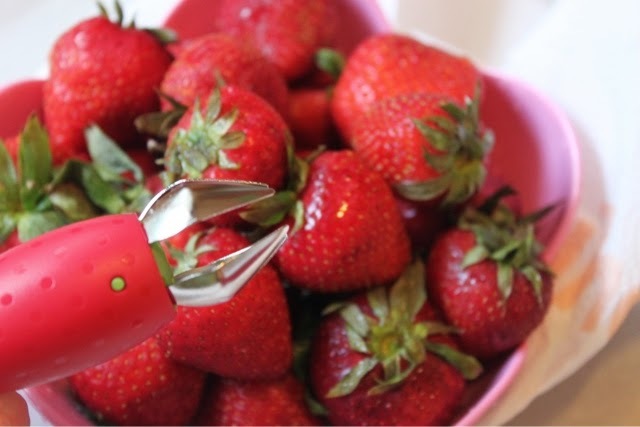 You open the claw with the green button on top, plunge it into the strawberry stem, release the claw, then give it a little twist. 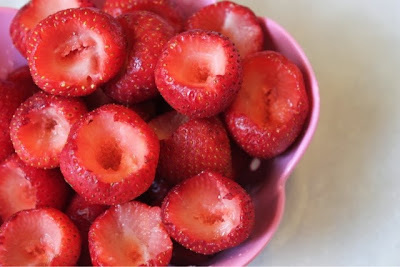 The stem comes right out of the strawberry and leaves a nice little space to fill with goodies such as whipped cream, chocolate, or cheesecake filling. Yummy! In the past, I've avoided making stuffed strawberries because I didn't want to be bothered trying to core the strawberries. I figured I would either cut too deeply and tear the strawberry in half or I wouldn't cut deeply enough to have room for the filling. But now, with the Stem Gem, I will be a strawberry-stuffing fool! When is the next party? 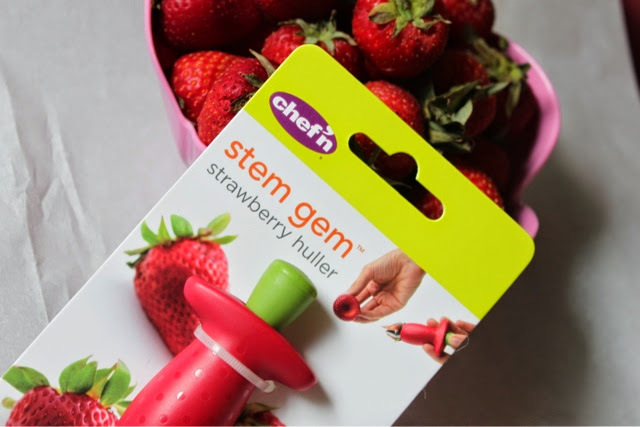 If you love strawberries or have creative uses for strawberries, you will definitely want to consider adding the Stem Gem to your wish list. It's one of those gadgets that you didn't know you needed until you have it! Disclaimer: Chef'n provided me with the product for review; however, the opinion expressed here is my own.